In the popular benchmark GeekBench “fought” Exynos 8895 vs Snapdragon 835. And the comparison was quite “clean” due to the fact that the rest of the hardware in both cases is identical – the Samsung Galaxy S8. So, the processor of the Korean corporation in the first “fight” came out the winner. 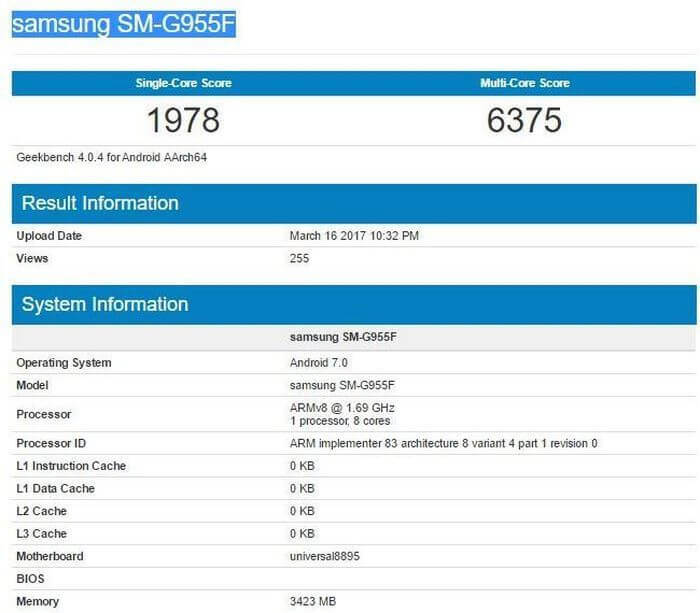 In the case of the Exynos 8895, the international version of the Galaxy S8 Plus was tested with the model number SM-G955F, which scored 1978 points in the single-core mode and 6375 in the multi-core mode. The last figure can be considered a record among mobile processors at the moment. 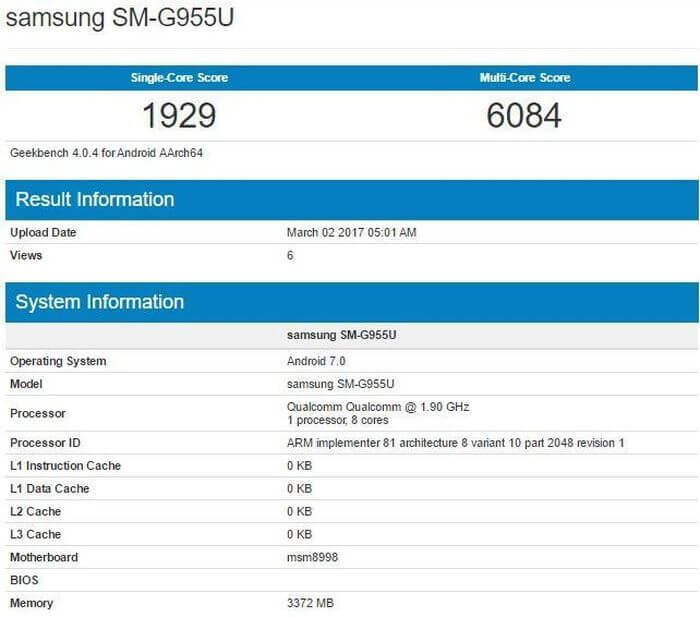 In turn, Qualcomm Snapdragon 835 was presented, presumably, the American version of the Samsung Galaxy S8 plus SM-G955U. She got 1929 points in a single-core test and 6084 in a multi-core test. The size and type of RAM of the SM-G955F and SM-G955U are identical – 4GB LPDDR4x @ 1866 MHz, exactly like the operating system – Android 7.0 Nougat. So if you’re wondering which Galaxy S8 to take – based on Exynos 8895 or Snapdragon 835 – safely take the first, if the seller provides you with this choice. In fact, modifications based on Qualcomm chipset will be delivered only to East Asian countries (China, including Hong Kong and Macau, Taiwan and Japan) and the USA. In all other markets, the version will be sold based on Samsung’s own mobile processor. As you can see from the diagram above, Exynos 8895 outperforms not only Qualcomm Snapdragon 835 but also all its other competitors: HiSilicon Kirin 960 (Huawei Mate 9), Apple A10 (iPhone 7 Plus), last year’s Exynos 8890 (Galaxy S7 Edge) and even more so Snapdragon 820/821. 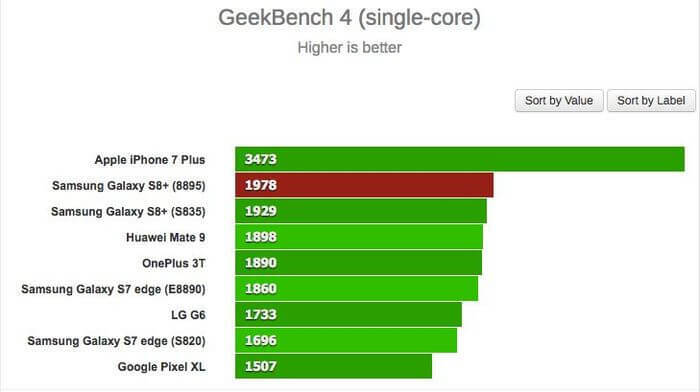 In the calculations on one core, the Apple A10 rises sharply ahead due to the best optimization of the architecture. 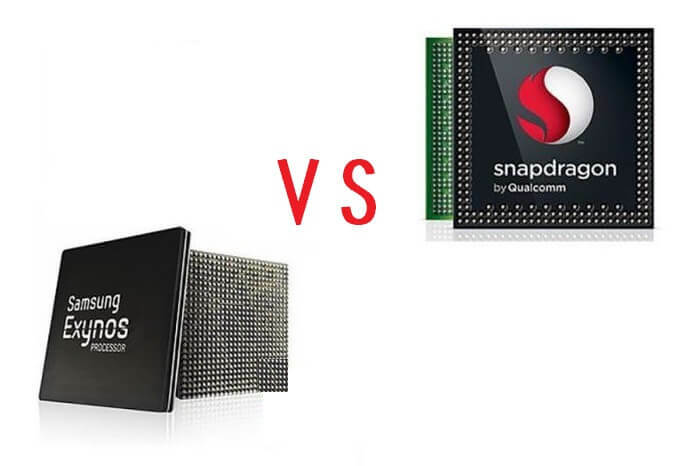 However, the Exynos 8895 still retains the leadership among the processors for smartphones running Android. In general, in order to resist the “apples”, Koreans need to completely recycle the custom kernels. It should be noted that specifically for the Chinese market will be released version of the Galaxy S8 / S8 Plus with 6GB of RAM. 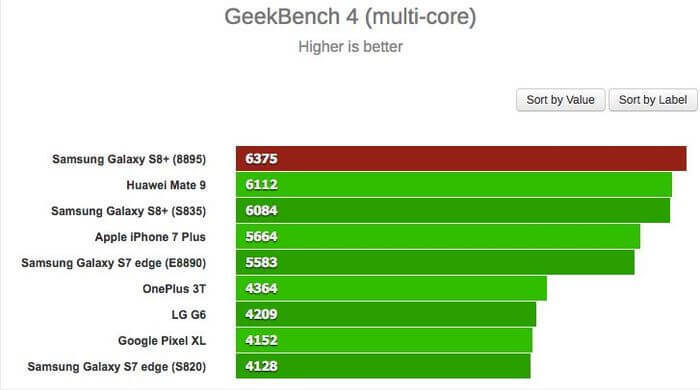 It is likely that due to a larger amount of RAM, it will be able to show the best result in GeekBench.